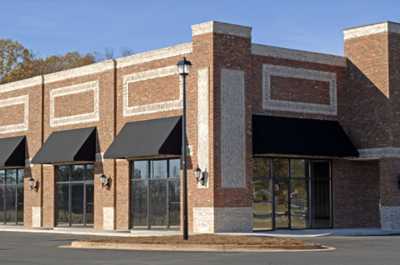 Hire Realty LLC will sell your Westchester County Commercial Property. As soon as you partner with Hire Realty LLC to sell your commercial property, your property will immediately be listed into the MLS and it will be advertised as a Featured Property throughout the United States and Canada on our website. RE Broker and Founder, Nicholas McMillan, has lived in Westchester County his entire life, and knows the area well. He has the contacts to aggressively market your commercial property to the right buyers. Fill out the quick form below and we will call to set up a meeting. We look forward to partnering with you! 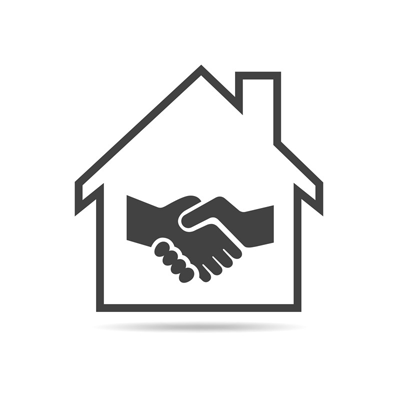 When you need or want to sell your commercial real estate, you definitely want to partner with the right real estate professionals so you won't waste your time or your money. The real estate professionals at Hire Realty LLC have the experience, contacts and knowledge you need to sell your commercial property in Westchester County. For now, just want to get started on that free market analysis? Just complete the short form below. It is geared more towards homes, so just let us know about your commercial property, in the comments section and we'll give you a call.